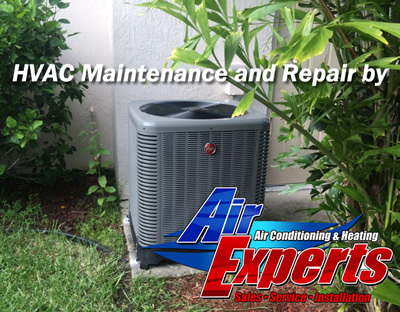 Your HVAC system requires filtered air to help keep it running for years to come which should be changed on a regular bases. We understand that sometimes it's difficult to reach your filter on your own, so as a part of our visit to your home we will change it out for you. First what does MERV stand for? MERV is an acronym that means Minimum Efficiency Rating Value. You may be asking what does that have to do with my filter? Well these ratings are used to measure how efficient an air filter is at removing particles from your home the higher the number the better the filter the lower the number the worse the filter. MERV ratings go from 1-20, we recommed a filter with a rating between 5-8. Now you may be asking why wouldn't I go with a filter that has a rating of 20. Well the problem with higher rating MERV filters is that they put stress on the system, this is caused by how tight the pores are on the filter. The higher the rating the tighter the pores. The stress on the system can cause your HVAC system to wear prematurely or even breakdown. Most throw away filters are only good for 30days, others may range from 90 days - 6 months. 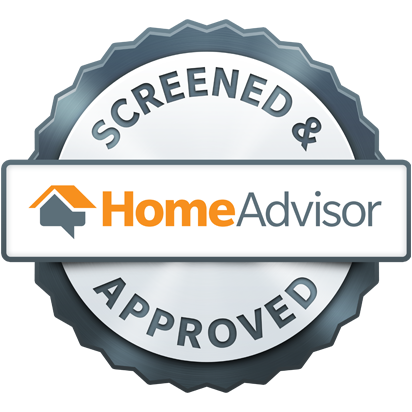 This all depends on the type of filter you buy and the type of return system your HVAC system may have. Are there UV systems for my filter? Yes there are. We recommend Fresh-aire UV Purity. We can install these in almost any split HVAC system the biggest limitation is space. Coming Soon you'll be able to order your filters right from our website. Check back perodically.